Home Fitness Are You Addicted To Exercise? Physical activity is normally extremely important for your health, which is why every doctor is going to make sure that you are getting enough exercise. However, it is actually possible to become addicted to exercise and this addiction can lead you to engage in certain unhealthy behaviors. Studies estimate that anywhere between 3% and 42% of all men who frequently work out are actually addicted to exercise. Working out is usually a good idea, but you should definitely make sure that you do not exercise too often because it can sometimes be harmful to your body. If you feel the uncontrollable need to engage in excessive physical activity in spite of frequent injuries and illness, then you might addicted to exercise. There are actually two addictions forms of exercise. One of them is called primary exercise addiction and it occurs in the absence of any other mental health concern. It is often found more in men and it is a result of pleasurable hormones that are released into your body while you work out. Exercise has many positive effects on your body and it also causes endorphins to end up in your bloodstream, so your body can end up craving all the positive effects that come from exercise without worrying about any negative effects of engaging in too much of it. Sometimes exercise addiction occurs because you have an eating disorder or body dysmorphia. When this occurs, it is called secondary exercise addiction. 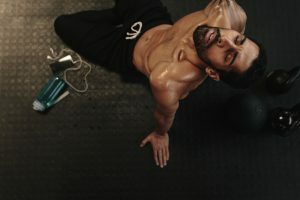 It is less common in men, but recent research shows that the number of men with secondary exercise addiction is actually increasing. More and more men are becoming dangerously preoccupied with body shape, which is driving them to have a distorted sense of their physical self-perception. As a result, men are exercising more often in order to look stronger and they are often becoming addicted to this exercise. People addicted to exercise will work out, even if certain medical or personal situations render exercise a bad idea. 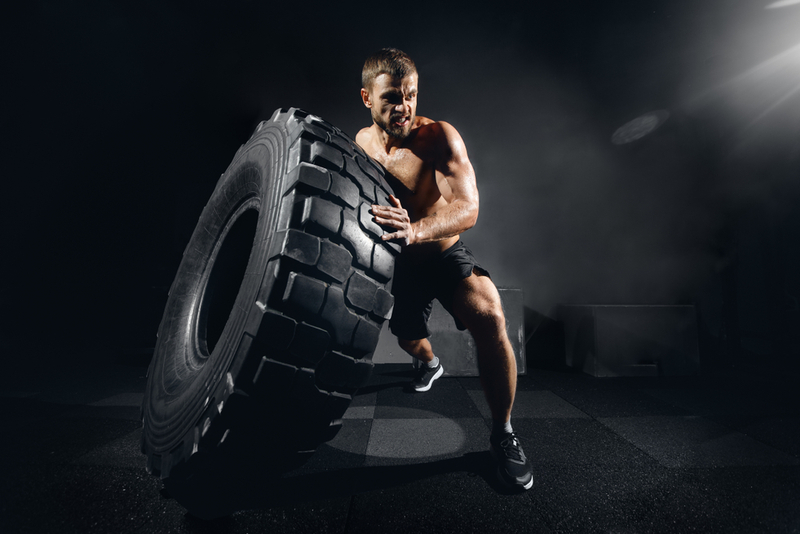 As time goes on, someone addicted to exercise will need to work out more and more often in order to achieve the desired rewarding effects of exercise. It is also common for people to develop a workout routine that goes on for longer than initially intended due to loss of control. This constant need to exercise often means that you spend less time engaging in other important commitments. Even if you try to stop, you will likely feel unable to and you might even experience some withdrawal symptoms. How is exercise addiction diagnosed? Exercise addiction is not a formal diagnoses because it is not included in the most recent edition of the Diagnostic and Statistical Manual of Mental Disorders (DSM V). However, evidence does suggest that people are feeling compelled to exercise in ways that can be extremely harmful, so it can still be treated as a compulsive behavior disorder. There is some debate about what should be considered problematic when it comes to exercise. Some say that exercise addiction means that you are overly committed to working out, but more recent search says that exercising a lot is not necessarily a sign that you are addicted to it. 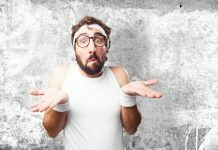 In order for excessive physical activity to be considered an addiction, you have to decide that you need to exercise in spite of physical, social, or occupational harm that may come as a result of the exercise. What are the adverse effects of exercise addiction? Exercise addiction usually has a negative impact on your social life, psychological functioning, physical health, relationships, and work life. You can also end up suffering from withdrawal symptoms whenever you are not engaging. The most common withdrawal symptoms for exercise addiction are anxiety, agitation, and restlessness. People who exercise too much are also at a serious risk for injury. Unfortunately, a serious injury will do very little to prevent you from giving your body a break from working out. 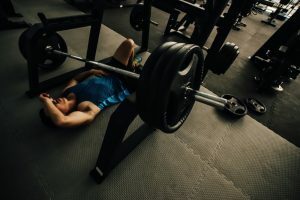 If you are working out too often without resting when you are in pain, then you are like to experience joint damage, sprained ligaments, inflammation, muscle mass loss, strained muscles, strained tendons, and stress fractures. It is unsurprising that it is common to be addicted to pain medication because you need painkillers in order to exercise in spite of injury. However, research has demonstrated that over 15% of exercise addicts are also addicted to nicotine or alcohol. 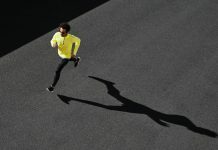 Even though exercise addiction is not considered an official diagnosis, there are still many resources available for people who engage in compulsive exercise behaviors. You just have to consult a healthcare professional and you will be directed towards a wide variety of treatment options that might work for you. Treatment options will depend on whether you have primary or secondary exercise addiction because you will want to address the underlying issue in order to effectively manage your addiction. You will also need to figure out if any other pressing medical concerns need attention first. You may need to deal with a concurrent substance abuse issue or life threatening injuring before you can address your exercise addiction. Once healthcare providers decide that you can start focusing on managing exercise addiction, you will likely try out behavioral therapies that will help you identify your problem and find ways of coping with certain triggers. There are also certain drugs that can help you manage impulses. Complete abstinence from exercise will probably not be recommend because everyone needs to exercise a little bit, but you may have to take a short break from working out before a healthcare provider decides that you can slowly start exercising again. Exercise addiction is often hard to identify and treat because everyone should work out regularly, so it can be difficult to decide what kind of physical activity should be considered abnormal. However, you definitely do not want to exercise if it is causing you physical, social, occupational, or psychological harm. If you are concerned that your exercise routine is becoming excessive and uncontrollable, then you can definitely reach out to a healthcare provider about figuring out what kind of workout habits are the best options for you. Next articleDo You Know the Other Omegas?